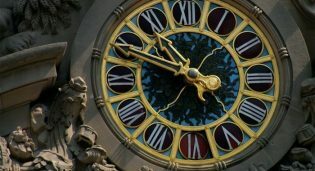 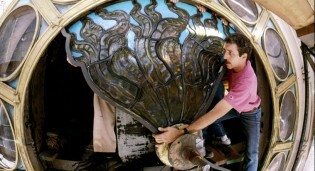 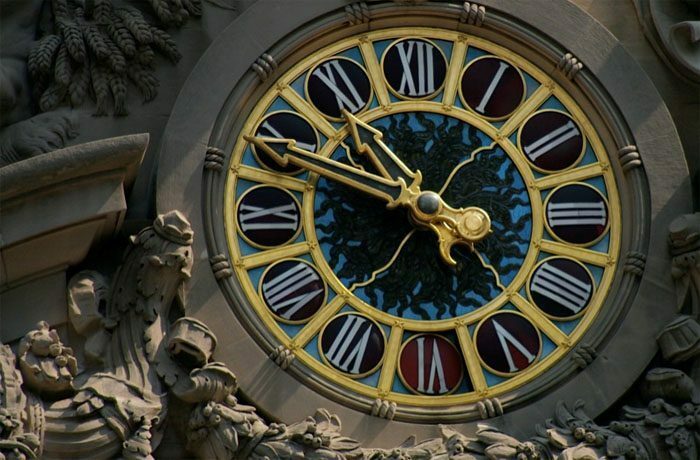 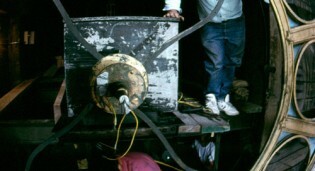 Restoration of the Tiffany Clock at Grand Central Terminal in Manhattan, NY by Rohlf’s Studio. 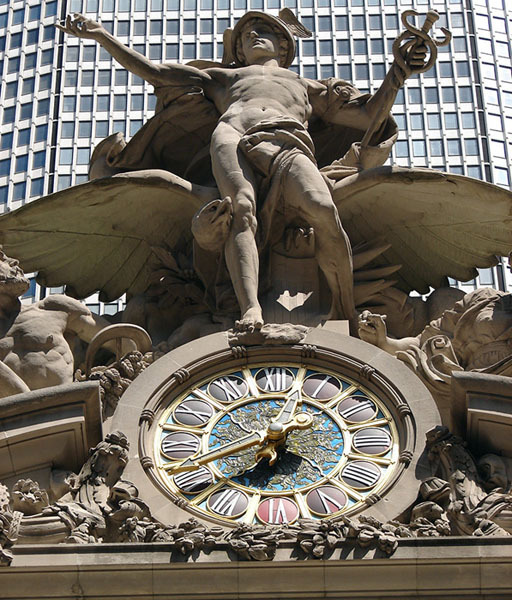 Exterior view of stained glass Tiffany Clock after restoration by Rohlf's Studio at Grand Central Terminal in Manhattan, NY. 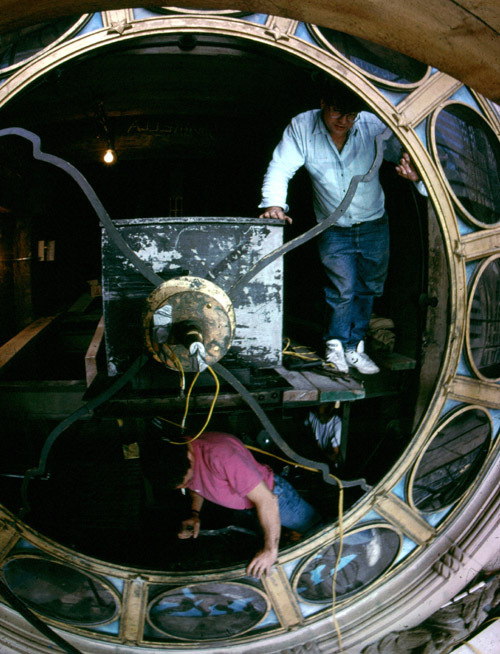 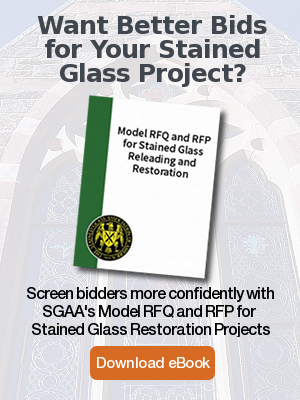 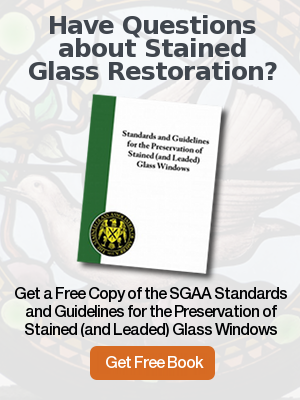 Removal of Tiffany stained glass inside the Clock at Grand Central Terminal in Manhattan, NY. 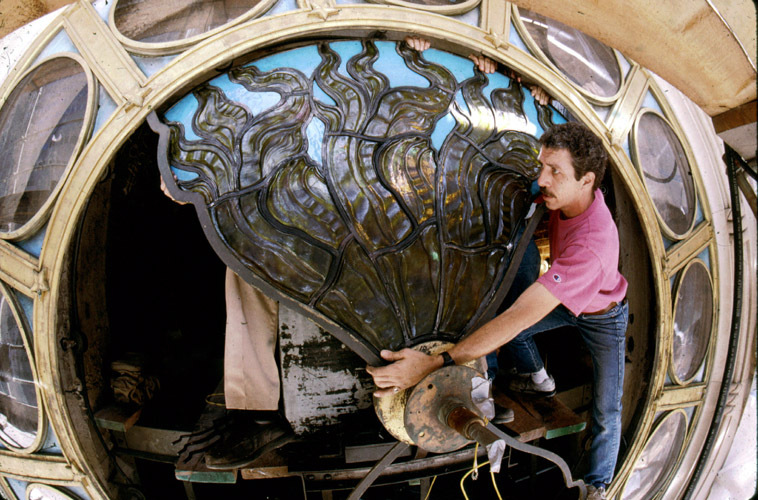 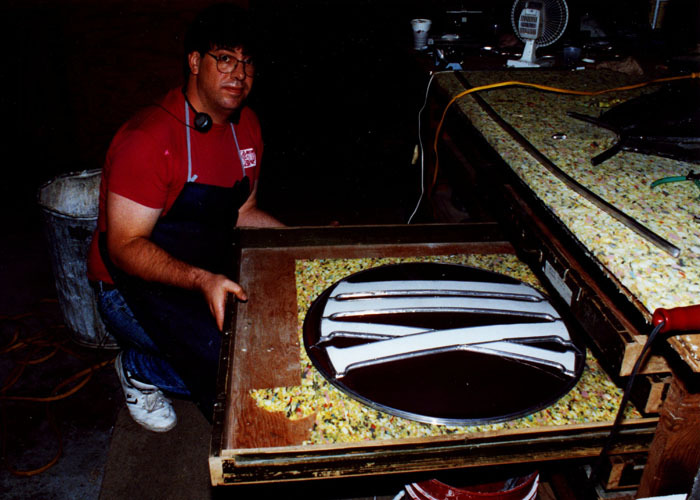 Restoration by Rohlf's Studio of one of the Tiffany stained glass numeral disks from the Tiffany Clock at Grand Central Terminal in Manhattan, NY. 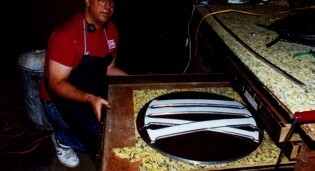 Re-installation of the restored Tiffany stained glass inside the Clock at Grand Central Terminal in Manhattan, NY. 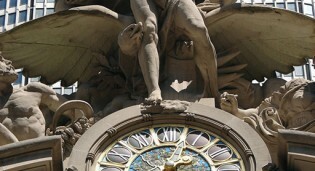 Up close view of the restored Tiffany Clock at the Grand Central Terminal - NY.